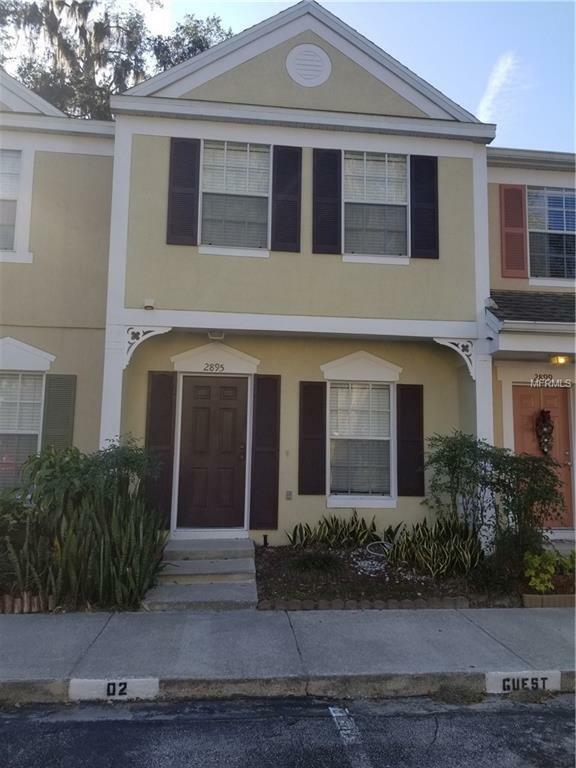 Nice 2 bedroom 2 and a half bath townhouse in gated Chase Townhomes in lake Mary. 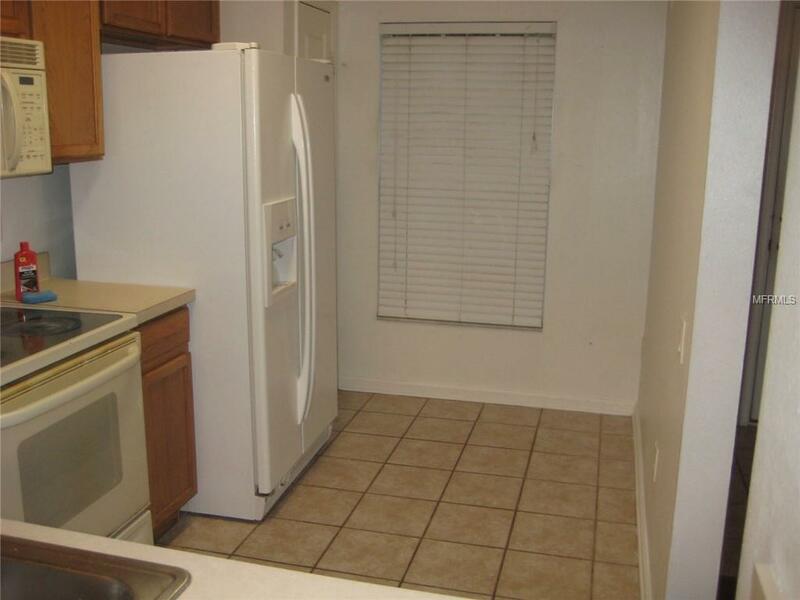 Get a Lake Mary address with this affordable condo. 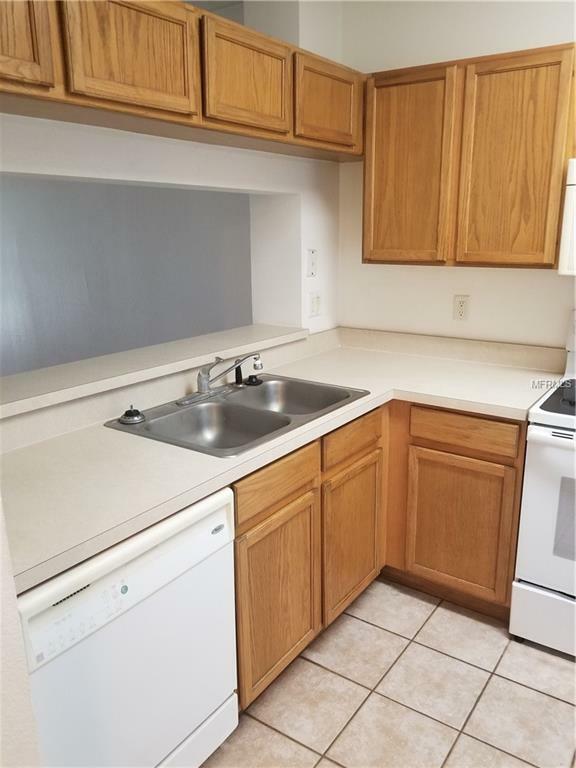 Two large bedrooms each with their own bath are upstairs. 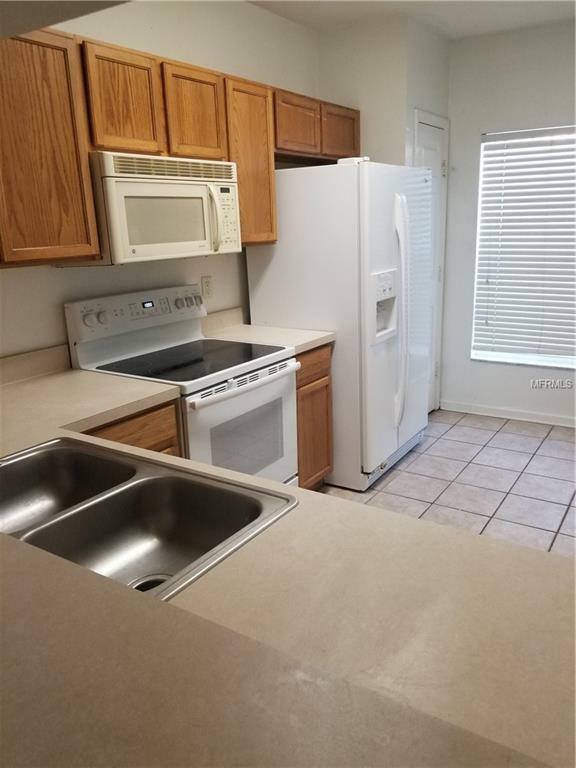 Laminate floors in living room and bedrooms, Kitchen and all baths have tile, Screened porch with utility room and a half bath are downstairs. Washer and dryer included, volume ceilings, Screened porch with nice view adds to the space. This is a nice community with gated entrance and community pool. Call today, will not last!! Listing provided courtesy of Premium Properties Re Service.